Happy Friday lovies! 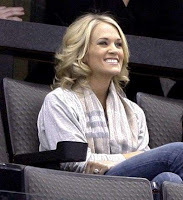 So the rumor is that the always adorable Carrie Underwood is getting married to her hockey player fiance this weekend! 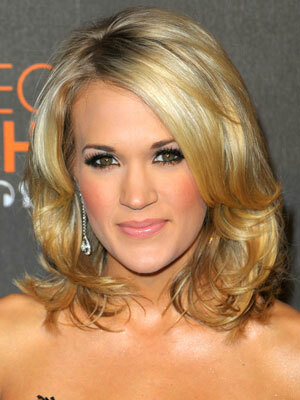 Carrie is not only a great singer (don't act like you haven't rocked out to Before He Cheats once or twice!) but she has great all-American girl style and legs that make me want to spend two hours doing squats and lunges and going crazy with some self-tanner! 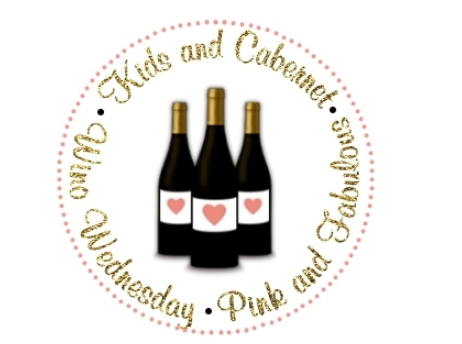 So we devote this post to a blonde, college-educated, all-American girl who still seems down to earth and relatable! Check out her yellow diamond engagement ring!